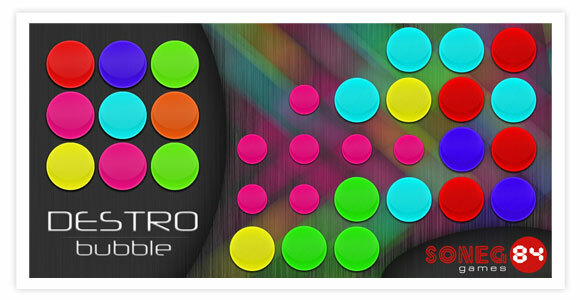 SONEG84 GAMES - free games & apps created for You :: Math Master, Colorante, Digital Shift, 15 Puzzle HD, Magic Ball, Blocks Colors, Prediction for today, BlaBlaCat, Destro Bubble et al. 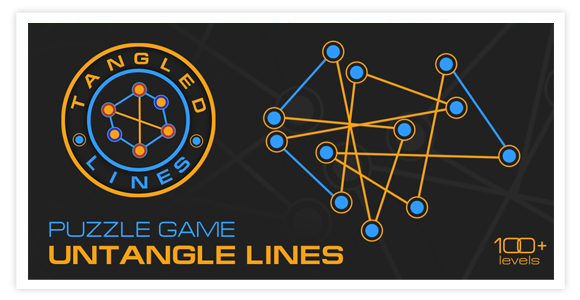 Founded in June 2015, Soneg84 Games creates useful and fun Android & iOS applications. Our aim is to create mobile applications for everyone. Some of developed applications are presented below. If you need to develop an application - contact us! 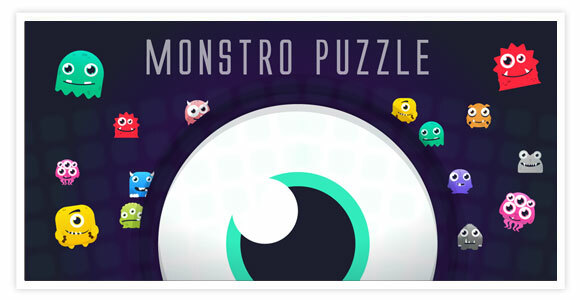 Monstro Puzzle Match 3 & Full line - Fascinating, fun, relaxing block puzzle game with monsters. 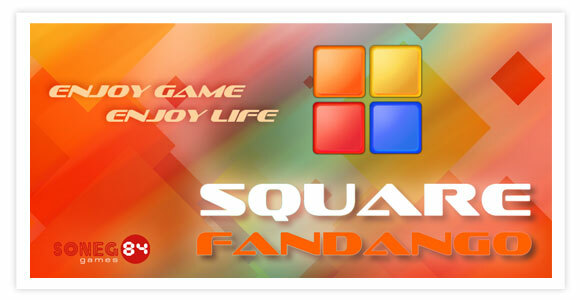 The game works without the Internet connection, it's free, has no time limit and has two game modes. Move the blocks formed from the monsters and fill the cells on the game board. Keep in mind that the blocks cannot be rotated, and the blocks installed on the board cannot be moved. The game will end when the board runs out of space for installing new pieces of monsters. Math Master – is a mathematical game in which you have to solve a lot of interesting mathematical examples, test your brain on counting in mind and, if necessary, to develop this skill. 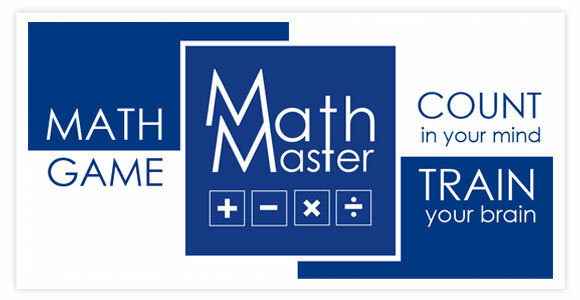 Math Master will help you to learn to count in your mind quickly and without errors, develop abstract and logical thinking, sharpen the intellect, develop perseverance, raise IQ, ability to analyze and memory. This game will suit both children and adults. Train your brain and improve your math skills! A mathematical game for kids of preschool age and primary school (lower school). 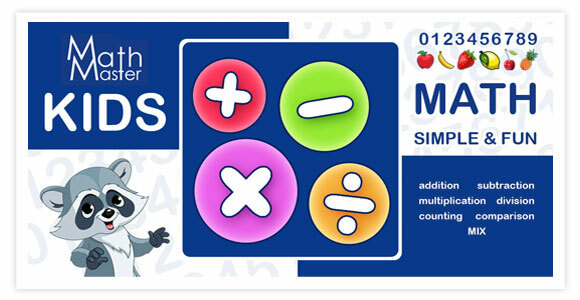 Math Master Kids is the children's mathematical game, in which the children will have to solve many interesting mathematical tasks (count, addition, subtraction, division, multiplication) - some kind of children's math test, test your skills in math, the ability to count in your mind and, if necessary, develop this skills. It will help children learn to count and compare, add and subtract, multiply and divide. Everything will pass in an easy game form. Playing our game, your children will receive basic mathematical skills for the school. Move the blocks and fill the cells on the board. Note that the blocks cannot be rotated. You cannot move the blocks installed on the board. The game has its own uniqueness - the custom game mode - user mode, through which you can create your own levels. The game will end, if there are no places on the board to place figures. 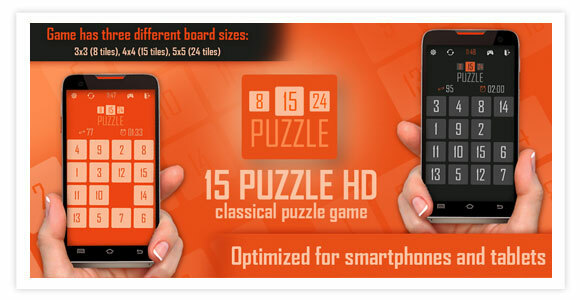 15 puzzle HD (Gem Puzzle) is a classical game invented in 1878, it’s still popular today. The 15-puzzle is a sliding puzzle that consists of a frame of numbered square tiles in random order with one tile missing. Free fascinating puzzle game “Match 3 Puzzle” will enthrall you with its gameplay, pleasant design and simple management. 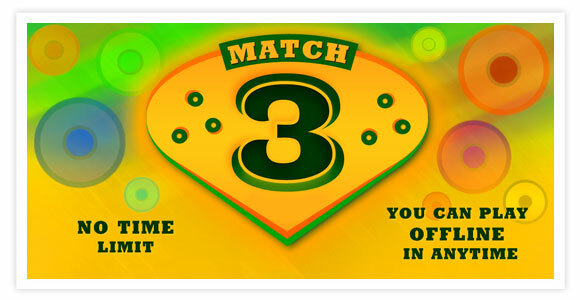 The game Match 3 (3 in a row) does not require an internet connection, which will allow you to play anywhere, anytime, without the Internet. 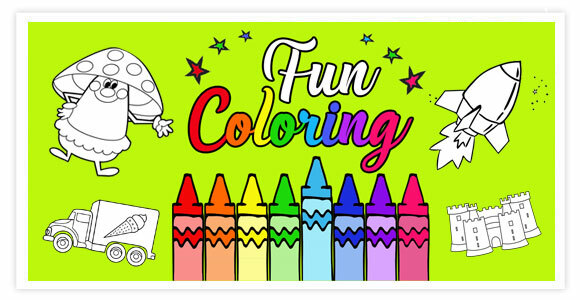 Fun Coloring for kids is a simple but beautiful application that will replace the coloring book for you. 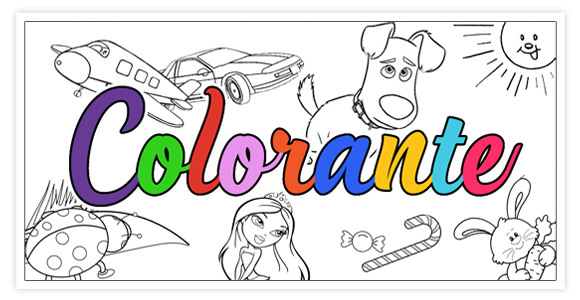 The coloring contains many images, such as: cars, vehicles, princesses, dolls, animals, birds, fish, flowers and plants, cartoon characters. You can play our coloring offline at anytime and anywhere. Avaliable tools are eraser and a color palette of 40 colors. In addition you can use magic coloring button that will color an image in random colors. Beautiful coloring for boys and girls. Add paint to the pictures. Colorize pictures. The coloring will help develop your child's creative potential, develop fine motor skills, logical thinking, help the child realize his imagination and imagination. 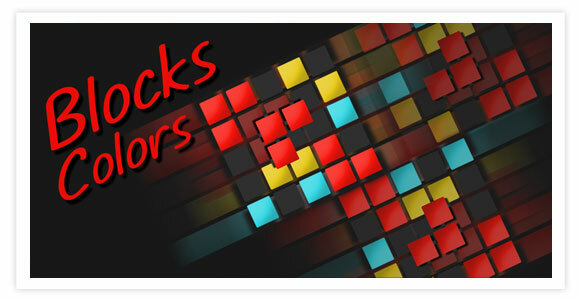 Blocks Colors - addictive puzzle game with colored blocks. 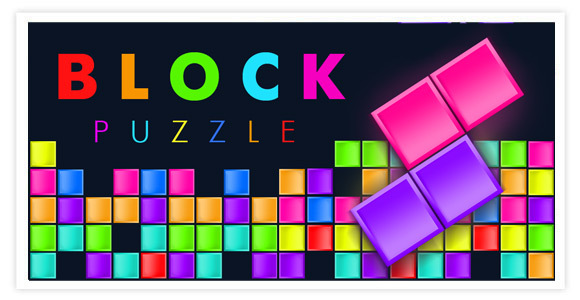 If you are looking for a simple but tricky puzzle, the Blocks Colors - just for you. The game is absolutely free and is ideal for adults, teenagers and children, Blocks Colors - an easy and fun game, it helps develop concentration. This game can be a great time-killer. Compete with other players, note the name in the global high score table. 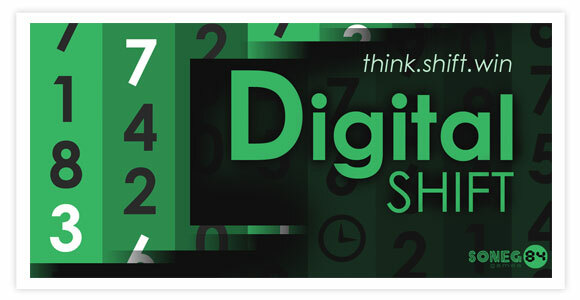 Digital Shift – logical game where you must use your agility and abilities in adding numbers! The goal is to get a predetermined number (at right) from initial number (at left), by adding to it numbers from continuously moving columns. 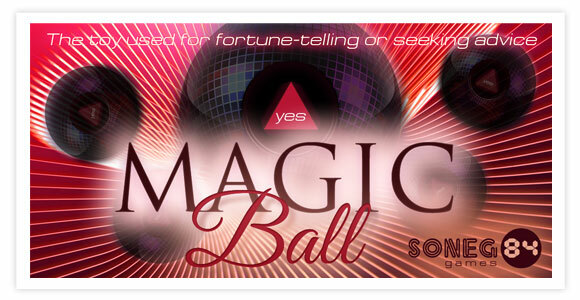 The Magic Ball is an application used for fortune-telling or seeking advice! Need answers fast? Ask the Magic Ball any yes or no question, shake your phone or touch the Magic Ball and gaze in wonder as the answer is revealed to you. Would you like to know how your fortune is today? Find out what you should expect in the near future. 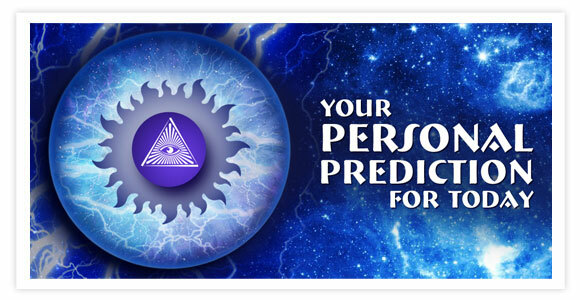 Every day you will get fresh prediction that will help you to plan your day. Fortune will tell you a magic answer! With this app you will always know what to expect from your destiny. Smash bubbles by selecting a color group of bubbles and click to destroy them. Game provide three game modes. BlaBlaCat - sounds of cats, this new fun app allows you to play with your pet. 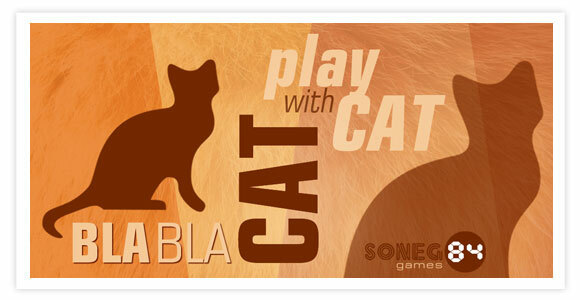 With Bla Bla Cat you can enjoy the sounds of cat, cats tease or use it as a cat's translator. Suitable for children and adults. Our app will help you amuse your pet, go to a new level of communication with him, to dispel his gray days, because he was very bored in your absence. Try to talk to your cat. You get a lot of fun with your pets. Alternatively, tease the neighbor's cat or dog - will be fun. Play with the cat, play cat sounds and see the reaction of the cat. 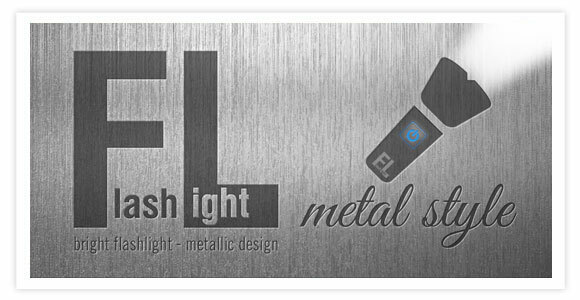 Stylish metal design flashlight is a simple, elegant, useful and reliable application that allow's you to use Your phone as a bright flashlight in a single click (using LED flashlight). 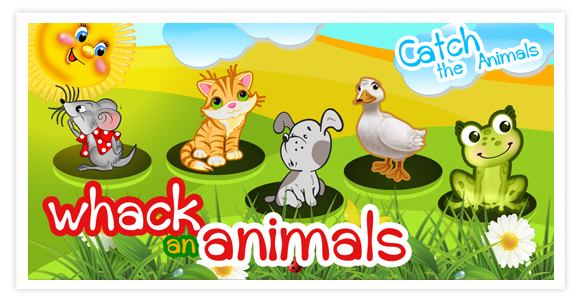 Catch the Animals (Whack an animals) is a cheery and funny game for kids and adults. Go after the animals and score points, open new ones. Catch all animals. Such animals as a mouse, cat, dog, frog and duck are presented in our game. Your kids will love it. Crush squares by touching group of colors. Game modes: relax, hurry up, destroy all. Milk a cow - feel like a milker. Have you ever milked a cow? You know how to milk a cow? Prove it! Milk a cow faster than anyone. Check out how fast you will be able to milk a bucket of milk. Compete with your friends, put yourself in the world ranking for milking cows. 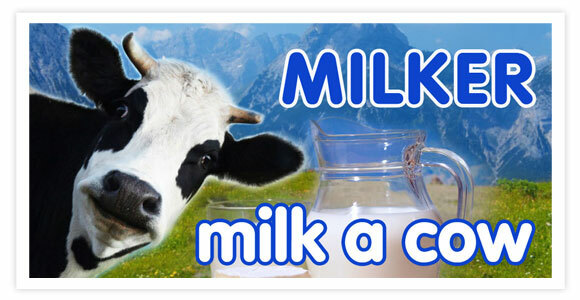 Our cheerful cow milking simulator will help you to this. Milk a bucket of milk as quickly as possible! 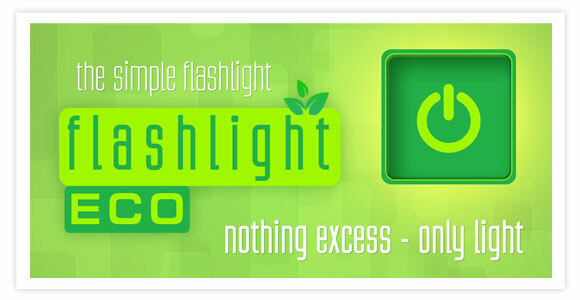 Nothing excess - only light! 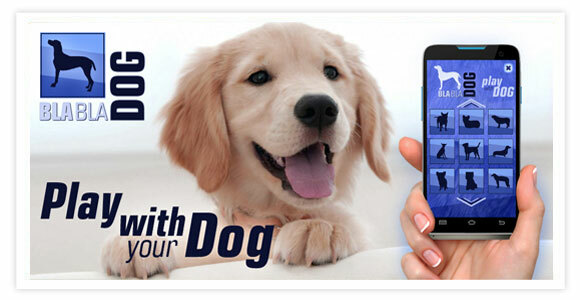 BlaBlaDog - sounds of dogs, this new fun app allows you to play with your pet. 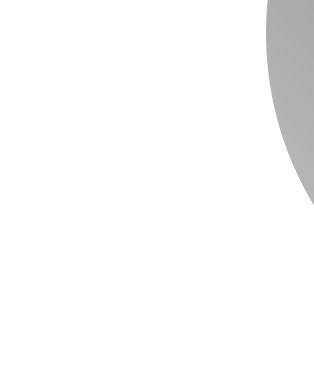 With Bla Bla Dog you can enjoy the sounds of dog, dogs tease or use it as a dog's translator. Suitable for children and adults. Our app will help you amuse your pet, go to a new level of communication with him, to dispel his gray days, because he was very bored in your absence. Try to talk to your dog. You get a lot of fun with your pets. Alternatively, tease the neighbor's cat or dog - will be fun. Play with the dog, play dog sounds and see the reaction of the dog.